Two sought-after bird guides by the Rev. 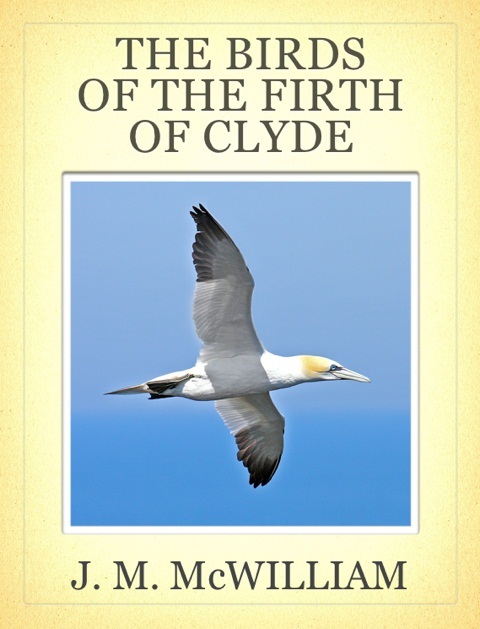 J. M. McWilliam, a founding member and Honorary President of the Scottish Ornithologists’ Club, have been republished as eBooks. Proceeds are being donated to the SOC. 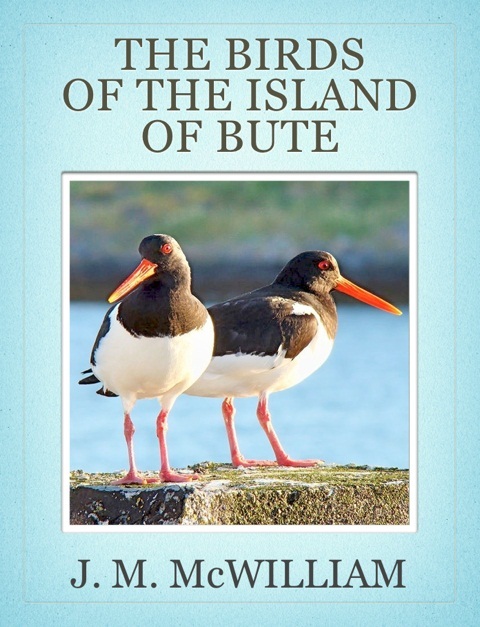 The Birds of the Island of Bute (1927) and The Birds of the Firth of Clyde (1936) have long been collectors’ items with copies sometimes selling for more than £100. This entry was posted in News on 29-Jun-2012 .